Order in the next 1 hour, 9 minutes an 51 seconds for same day shipping. This set of 5 Teacher Marking Stamps from Trodat is perfect for marking pupils' spelling, grammar and punctuation errors to motivate them to achieve their targets. Each stamp features a different image, including a red x and four green images displaying a green tick '1 Mark', '1M' and 1 Mark with a tick. 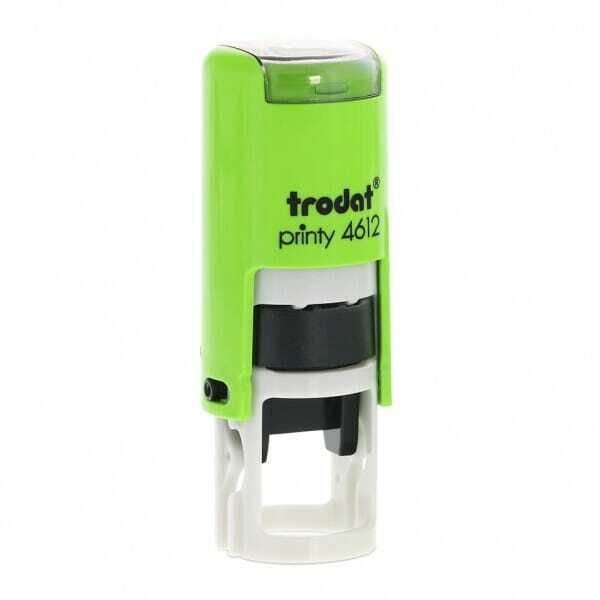 All stamps are self-inking stamps (Trodat's Printy 4612), which means that the ink pad is built-in and no separate ink pad is required. Trodat's Printy 4612 imprints a clear image with every use. Customer evaluation for "Spelling, Punctuation and Grammar Marking Stamps - Set of 5"